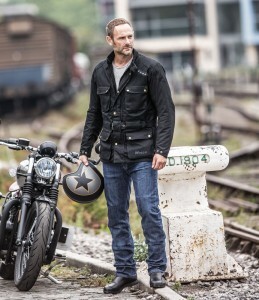 Weise has added two wax cotton riding jackets to its 2018 line-up, the traditionally-styled Glenmore and the shorter Ashland, both featuring waterproof liners and CE shoulder, elbow and back protection. Made from durable 600 denier waxed cotton, the Glenmore looks every inch the classic touring jacket, with vintage style press-stud fasteners on pockets and cuffs and a buckle on the collar. On the inside the Glenmore is packed with practical modern features. A fixed waterproof and breathable lining, plus a detachable thermal liner, adapt to the weather conditions, while CE approved shoulder, elbow and back protection provides reassurance when riding. Comfort is catered for too, with zipped side gussets that can be opened when sitting in the saddle and an adjustable belt to keep things snug. There’s also the convenience of four external pockets – two of which are for hand-warming, when off the bike – and two internal pockets for valuables. 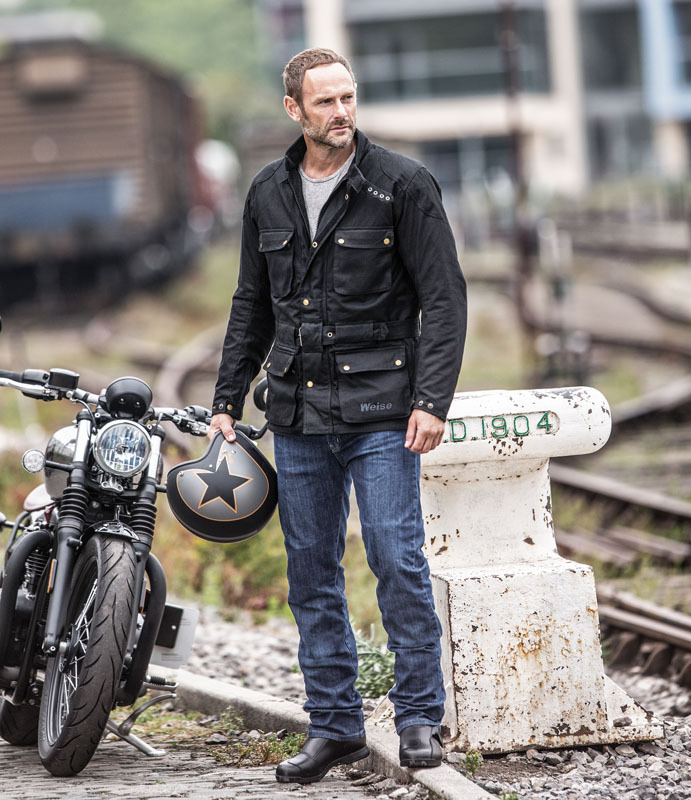 The Ashland has a shorter, more sporty cut that looks equally at home on a cafe racer, retro scooter or traditional roadster. 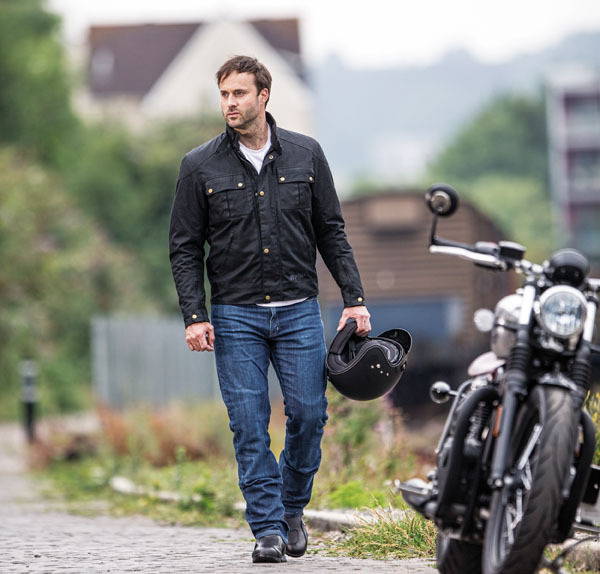 Like the Glenmore, it has a 600 denier waxed cotton outer, with a fixed waterproof and breathable lining, removable thermal liner and CE approved shoulder, elbow and back protection. Its main central zipper is covered by a popper and Velcro-retained storm flap to keep the weather out, and the collar is trimmed with Neoprene for a snug and comfortable fit. The chest pockets are secured with press-studs, giving a traditional appearance, and the Ashland comes with external hand warmer pockets, as well as two internal pockets, for all-round convenience. Weise underlines its commitment to quality with a 2-year warranty on all clothing, giving owners complete confidence.